Extend skills, boost talent management and retention of employees and promote the sense of belonging to the company are the central goals of Efacec’s renewed training school, which is renamed Mast3r Efacec Academy. 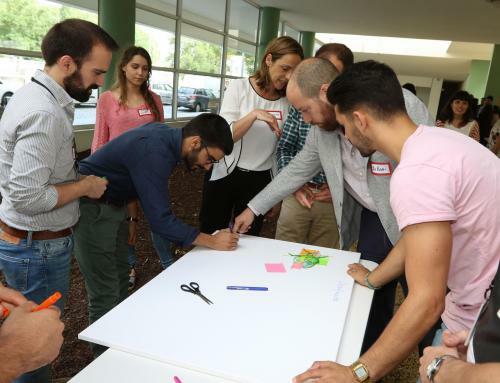 The academy is based on three specific schools and counts on the participation of internal and external trainers, of which Porto Business School stands out. 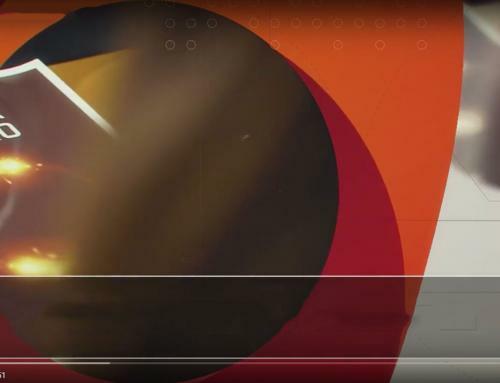 Under the motto “Knowledge that expands the future”, Mast3r Efacec Academy shows the new training and people development model developed by Efacec which as is aligned with the strategic plan under development since the current board of directors entering the service, in October 2015. The project includes the Corporate School, designed to work behavioral and communication processes oriented to the Efacec culture; the Management School, aimed to training leaders and to uniform management and leadership practices aligned with world best standards; and the Technological School which focuses on the promotion of technological innovation to respond and anticipate market needs and enable innovative technical skills. By 2020 are already prepared training programs, formed by modules from each school, that are compulsory or recommended for all employees. 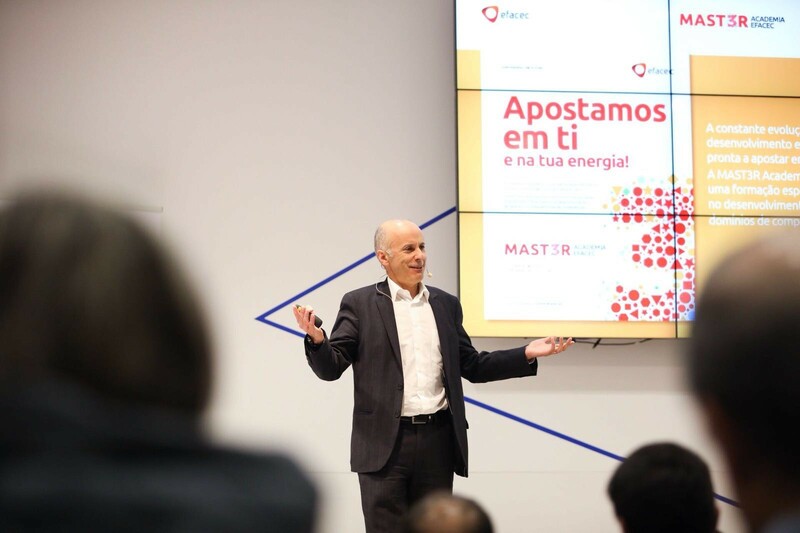 The launch event of the Mast3r Efacec Academy was held on March 28th at Porto Business School and was attended by a large group of Efacec employees, as well as some external partners of Mast3r Academy, namely SDO Consulting, which will provide behavioral training, Porto Business School, exclusive partner for the Management School, and INESC TEC, partner for the development of technological skills. 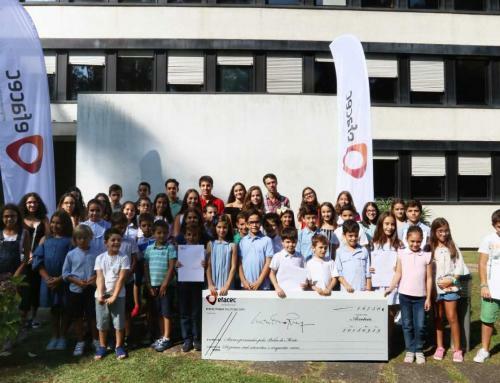 Ângelo Ramalho, Efacec CEO, highlighted the importance of this project for the company’s strategy. “A strategy that puts people at the center of Efacec’s road for development and evolution. 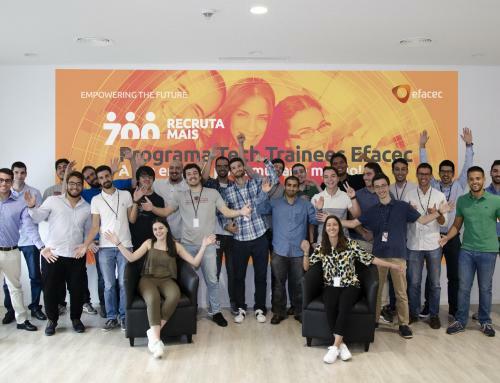 Together with other initiatives such as “700 Recruta +”, our recruitment campaign, is helping to renew Efacec’s talent DNA. 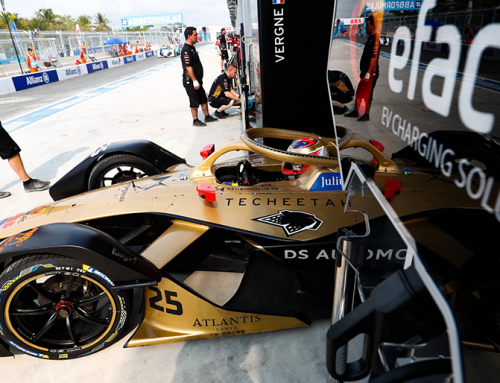 This new Academy will continue to trust and to develop the talent of our people, creating a cohesive group of people aligned with Efacec culture and brand and a group able to respond to the needs of an increasingly demanding market”. 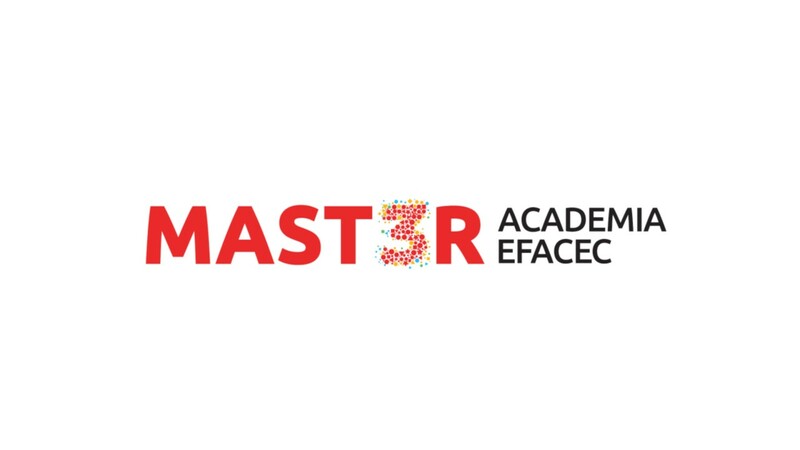 To Ramon O’Callaghan, Dean of Porto Business School, participate in Mast3r Efacec Academy “represents a reinforcement of the long-standing connection with Efacec, our associate, and an evidence of the close connection of Porto Business School with companies, something that makes part of our DNA. Being the exclusive partner for the Management School of the Mast3r Academy and contributing to the training of Efacec’s leaders and managers, one of the excellent companies that takes part on out General and Supervisory Board, is a source of great satisfaction for us”, concludes Ramon O´Callaghan. Mast3R Efacec Academy also has a central role to host new employees in the company through the Corporate School. 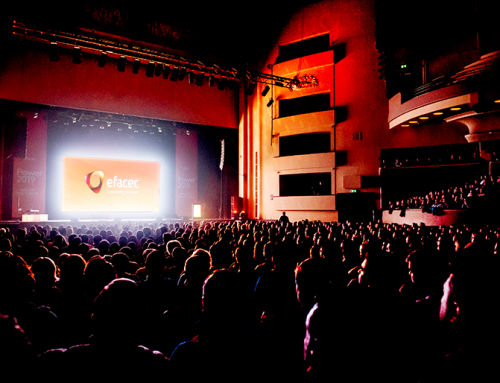 The “One Efacec” onboarding program includes modules that allow a more efficient and effective integration of Efacec’s new employees as well as complementary activities that streamline the entry process. 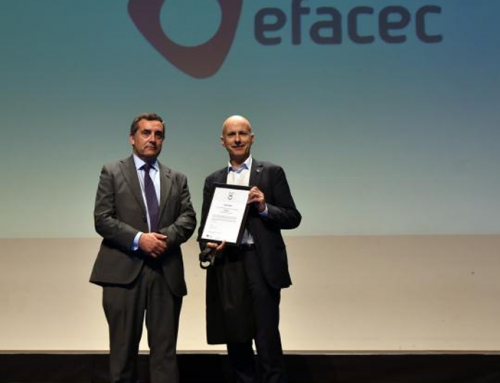 Efacec brings together in this project partners of excellence in its area of intervention. 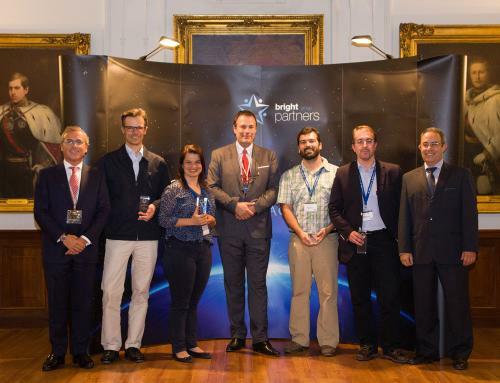 Present in the Financial Times rankings since 2011, Porto Business School is among the top European business schools, according to the Financial Times European Business Schools rankings. Porto Business School has been distinguished in the Eduniversal Best Masters ranking, with 10 of its 18 post-graduation positioned in the top-100 ranking, which evaluates 32 study areas and criteria such as the level of employability, the salary, the notoriety of the program and the level of student satisfaction. INESC TEC is an entity of excellence that focuses on activities of scientific research and technological development, technology transfer, advanced consulting and training and pre-incubation of new technology-based companies. 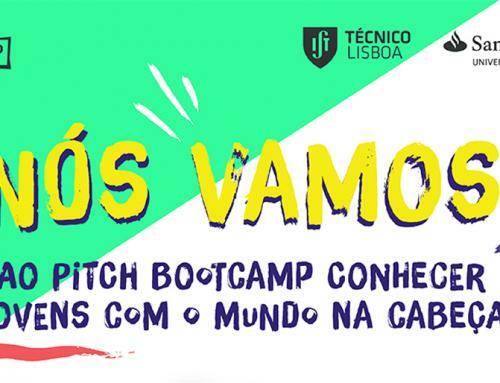 SDO Consulting is a Portuguese consulting company specialized in human capital, with 24 years of experience aligned with the best international practices and based on methodologies related to human resources, customer management, management consulting, evaluation and human capital development and training.